Taps and dies are tools used to create screw threads, which is called threading. Many are cutting tools; others are forming tools. A tap is used to cut or form the female portion of the mating pair. HSS Ground Thread Hand Taps are the most commonly used general purpose taps. They are recommended for tapping free machine steels, stainless steels, aluminum, zinc, and ductile materials. 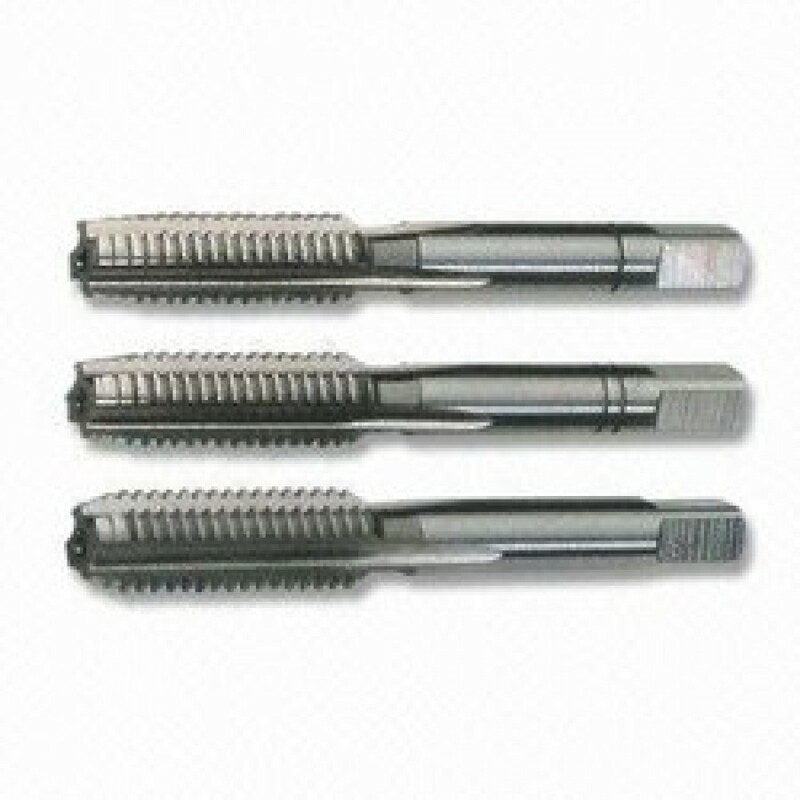 Hand taps are utilized in either through or blind hole tapping.